On the 15th and last day of the month, books and all donated items are half price. If the 15th or last day of the month falls on a Sunday, the half price sale is Saturday and Sunday. Purchase great stuff at the Chandler Booktique, including “gently-used” books, magazines, videos and CDs. The Chandler Booktique obtains its written, visual and audio materials through generous donations by library patrons and the general public. The Booktique also houses a wide selection of new gift items like jewelry, home decor, cards and accessories. The Booktique is one of the most popular places in Topeka to shop for gifts. 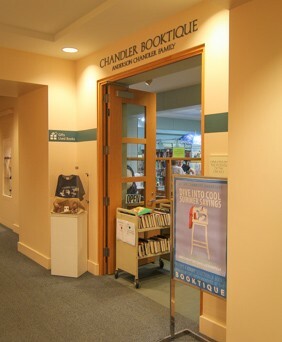 The Chandler Booktique is named in honor of a generous gift from Anderson Chandler and his family. Chandler is the chairman and president of the Fidelity Bank and Trust Co. 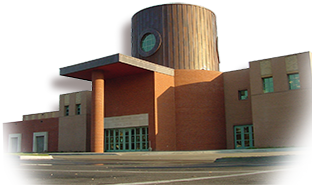 Operated by staff and volunteers of the Friends of the Library organization, proceeds from sales support library programs, services and activities.